The Mountain Home Lions Club was organized on June 20, 1947. We are dedicated to providing sight-care assistance to our community. 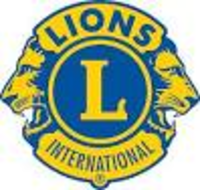 Visit the Lion's website for information on sight-care and local events and contact info.